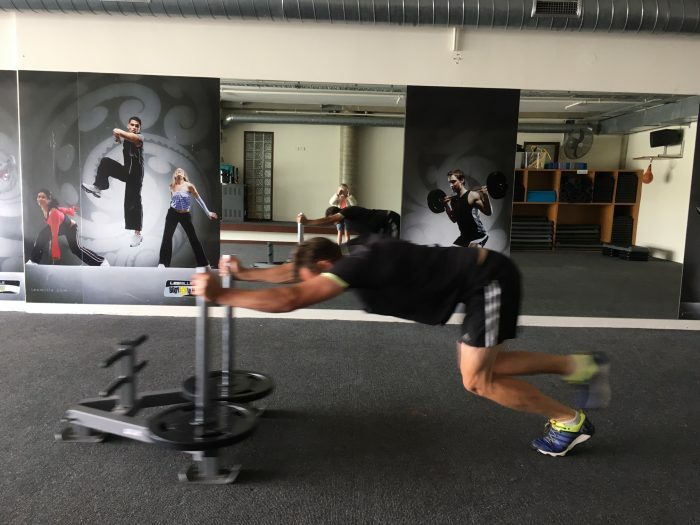 Ed has been working as my personal trainer at The Queenstown Gym for the last 18 months. In this time he has been responsible for enlightening me to many aspects of strength and conditioning – at first I was put back thinking I had an idea of technique and programs. It turned out that I needed to learn more. Ed has many outstanding attributes – he is a great teacher and coach and has exceptional skills in the delivery of client’s expectations and exceeding them. He delivered progressive programs that kept me on my toes. He has excellent people skills and a strong knowledge of training them. I have yet to meet a man who knows the many uses and how to improve the human body as Ed.